Who should not take Fluvoxamine MALEATE? What conditions does Fluvoxamine MALEATE treat? Tell your doctor right away if you have any serious side effects, including: easy bruising/bleeding, shaking (tremor), decrease in sexual interest/ability. 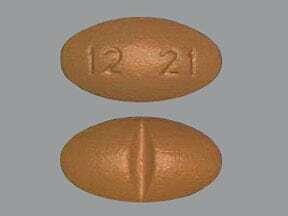 This medication may increase serotonin and rarely cause a very serious condition called serotonin syndrome/toxicity. The risk increases if you are also taking other drugs that increase serotonin, so tell your doctor or pharmacist of all the drugs you take (see Drug Interactions section). Get medical help right away if you develop some of the following symptoms: fast heartbeat, hallucinations, loss of coordination, severe dizziness, severe nausea/vomiting/diarrhea, twitching muscles, unexplained fever, unusual restlessness. List Fluvoxamine MALEATE side effects by likelihood and severity. Before using this medication, tell your doctor or pharmacist your medical history, especially of: personal or family history of bipolar/manic-depressive disorder, personal or family history of suicide attempts, liver problems, seizures, low sodium in the blood, intestinal ulcers/bleeding (peptic ulcer disease) or bleeding problems, personal or family history of glaucoma (angle-closure type). What should I know regarding pregnancy, nursing and administering Fluvoxamine MALEATE to children or the elderly? Does Fluvoxamine MALEATE interact with other medications? Should I avoid certain foods while taking Fluvoxamine MALEATE? 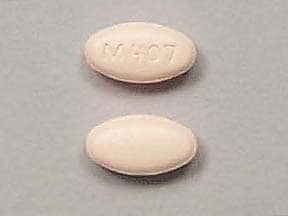 This medicine is a orange, oval, tablet imprinted with "M 407". 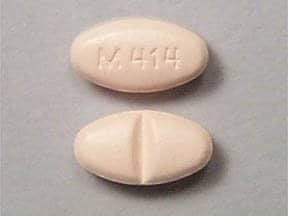 This medicine is a orange, oval, scored, tablet imprinted with "M 414". 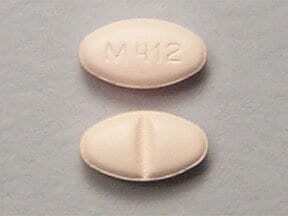 This medicine is a orange, oval, scored, tablet imprinted with "M 412". 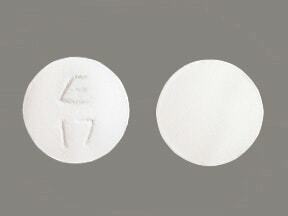 This medicine is a white, round, tablet imprinted with "E 17". 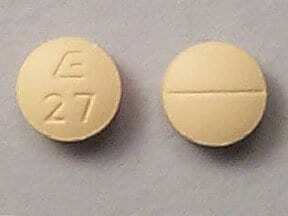 This medicine is a yellow, round, scored, tablet imprinted with "E 27". 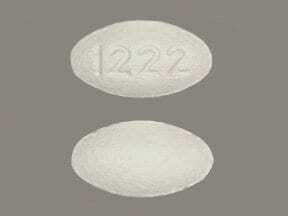 This medicine is a white, elliptical, film-coated, tablet imprinted with "1222". 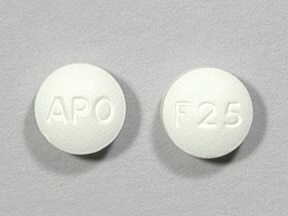 This medicine is a white, round, film-coated, tablet imprinted with "APO" and "F25". 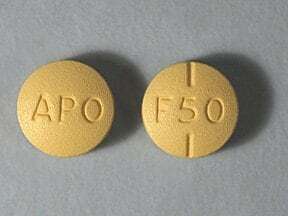 This medicine is a gold, round, partially scored, film-coated, tablet imprinted with "APO" and "F50". 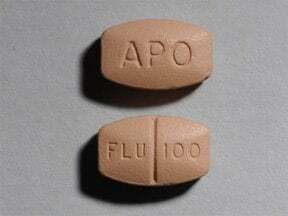 This medicine is a reddish-brown, pillow, scored, film-coated, tablet imprinted with "APO" and "FLU 100". 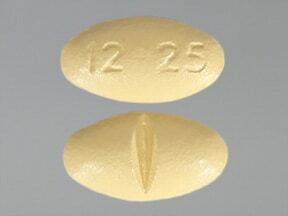 This medicine is a yellow, elliptical, scored, film-coated, tablet imprinted with "12 25". This medicine is a beige, elliptical, scored, film-coated, tablet imprinted with "12 21". Are you taking Fluvoxamine MALEATE? Are you considering switching to Fluvoxamine MALEATE? How long have you been taking Fluvoxamine MALEATE?